Rollover a thumbnail below for an inside look at UPSi. 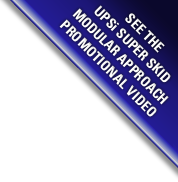 UPSi has combined our vast scope of experience in the Biotech and Pharmaceutical industry to establish ourselves as a serious quality player in the fabrication of process skids, super skids and modules. 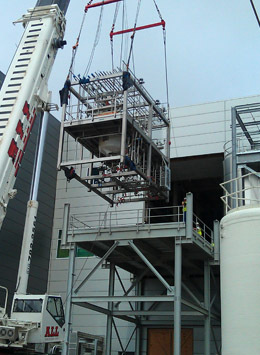 We will handle all aspects of your skidding requirements, from detail design and fabrication to all mechanical, electrical, instrumentation and controls systems. An effective Super Skid project will compress overall project schedule by over 6 months as compared to conventional construction methods.